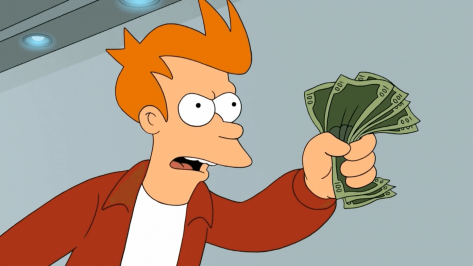 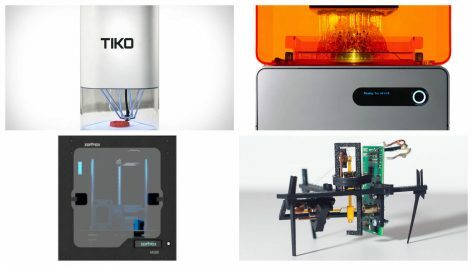 Should You Buy a Kickstarter 3D Printer? 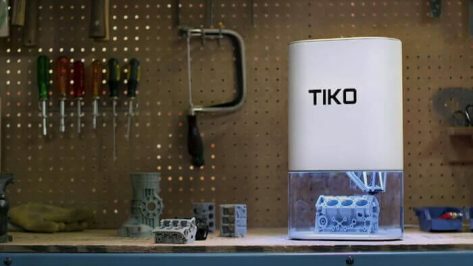 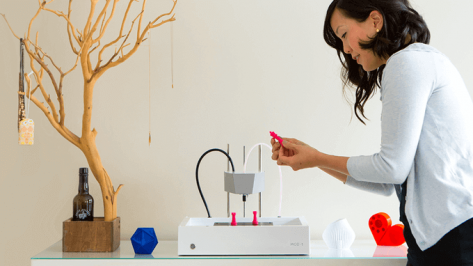 "The 3D printer you’ve been waiting for"
3D printer manufacturer Tiko 3D is closing down. 16,538 Kickstarter backers won’t ever see a working printer. But there‘s a small chance for a refund. 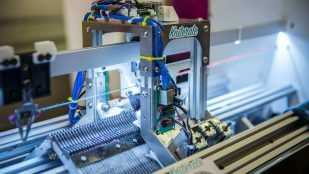 For makers, 3D printed circuits are no longer a dream. 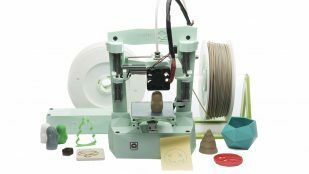 The first 3D printers which can handle DIY PCB printing will become commercially available soon. 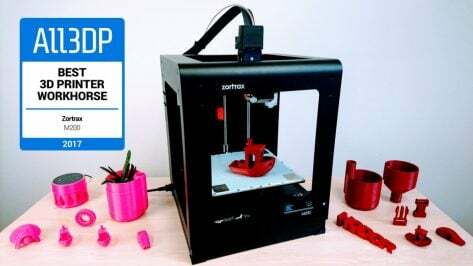 The Zortrax M200 is our pick for the "Best 3D Printer Workhorse of the Year 2017". Read our Zortrax M200 review to find out why. 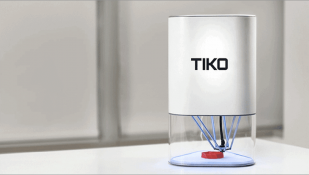 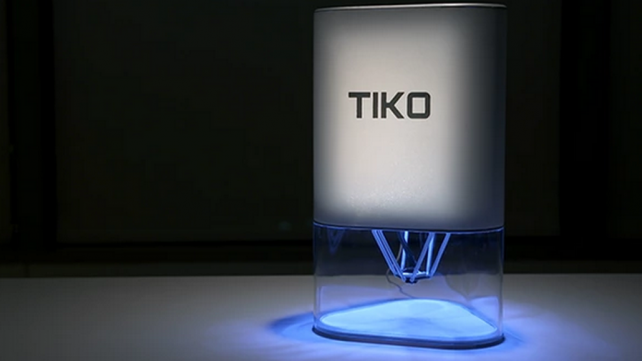 UPDATED: Here are the most pressing questions customers have regarding the Tiko 3D printer. All3DP compiled the answers from the Kickstarter thread and from manufacturer updates. 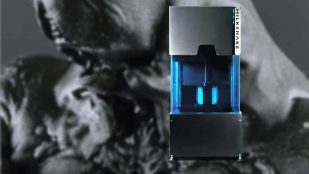 All3DP talks to Kodama CEO Michael Husmann about the new Obsidian 3D printer, currently live on Kickstarter. 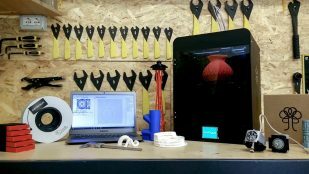 As long as there is no Tiko 3D printer review available: Here are the pros and cons of buying Tiko 3D printer? 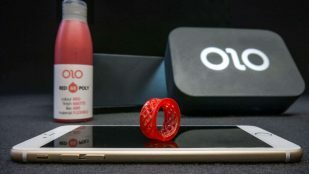 ONO is a Kickstarter 3D printer which was supposed to be released in 2016 but now faces delays due to switching to bluetooth support. 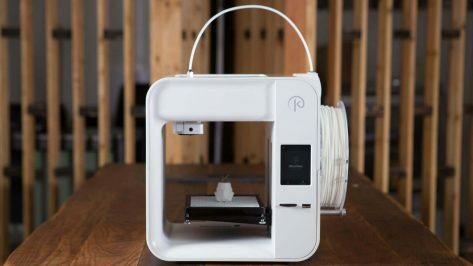 The Milkshake3D DLP 3D printer has blown through its Kickstarter target. 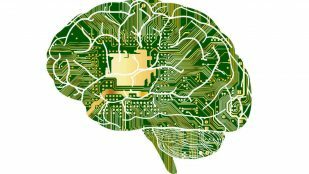 We talk to its creators, Orbi Labs, to learn more about the project. 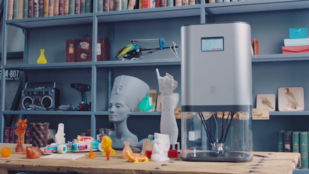 3D printer, laser cutter and engraver, 3D scanner plus milling machine: Thanks to its modular design, Adam wants to be the “personal FabLab on your desk”. 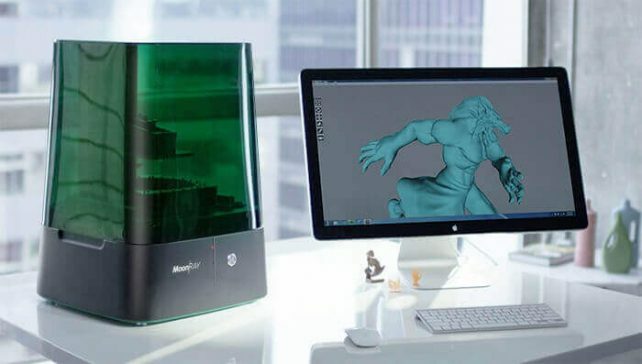 MoonRay 3D Printer: World’s Best Desktop Printer? 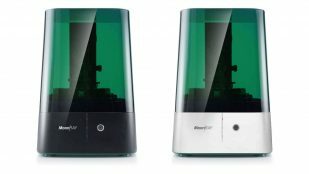 MoonRay claims it is the "World’s Best Desktop 3D Printer". 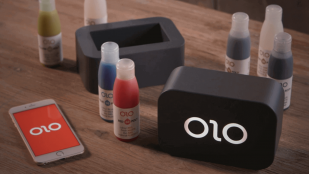 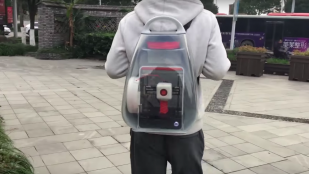 Post Kickstarter campaign, can the finished product live up to expectations? 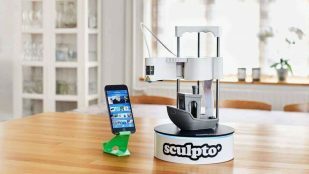 All3DP talks with Danish entrepreneur Simon Breum Fisker about the new and improved Sculpto+ 3D printer, now live on Kickstarter. 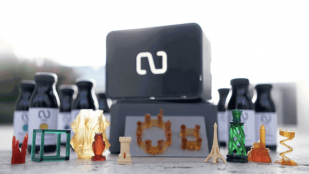 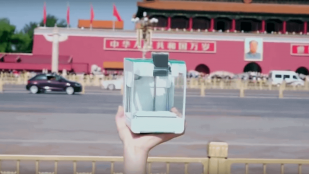 PocketMaker, a newly launched Indiegogo campaign hopes to develop pocket-sized desktop 3D printing at an extremely affordable price. 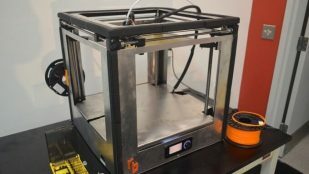 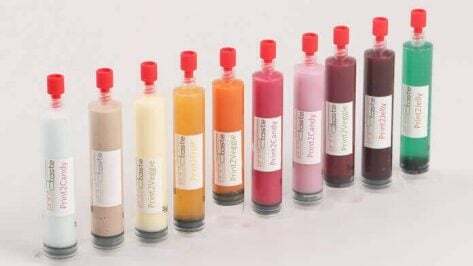 3DRap, an Italian start-up, is launching their first 3D printer on Kickstarter this week which is up-cycled and eco-friendly. New Matter launches a new crowdfunding campaign on Kickstarter with the MOD-t (2nd Gen) raising $41,331 of the $100,000 goal.